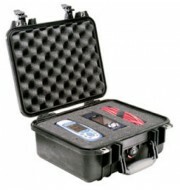 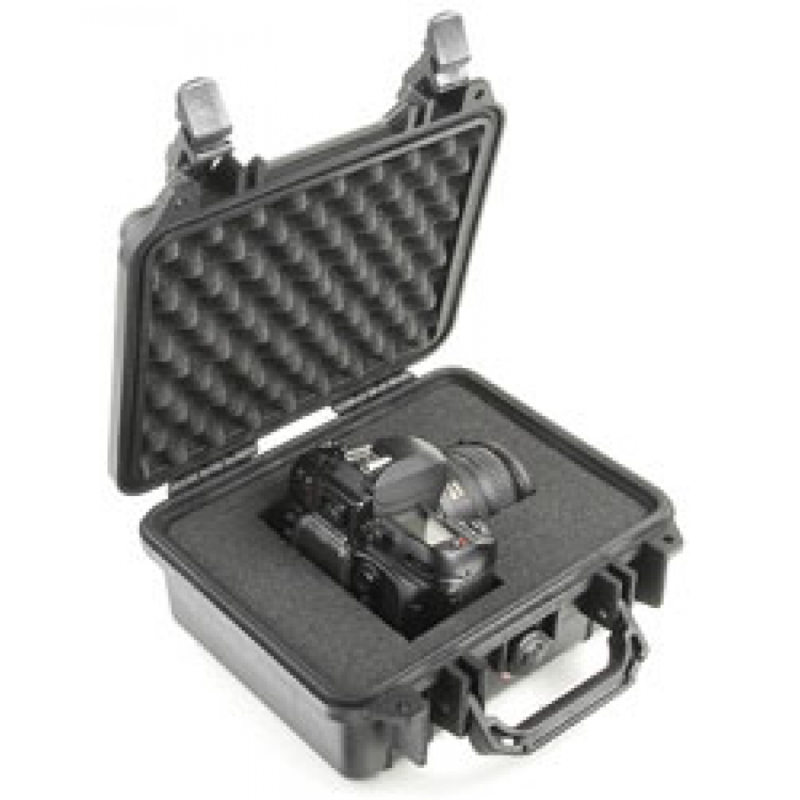 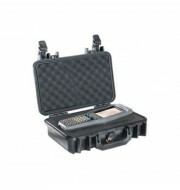 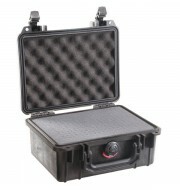 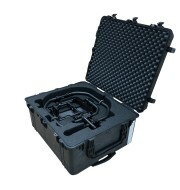 The Peli 1200 is one of the most popular cases in its category due to its storage capacity, compact construction. Offering total protection for your kit, it is also crush-proof, waterproof, dust-proof and chemical resistant. 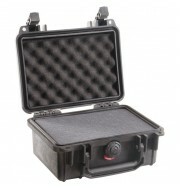 As a result, the case is able to cater a variety of equipment such as cameras, transmitters, small electronic consoles and so on. 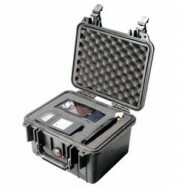 The Peli is constructed using strong durable polymers and contains a unique sealing system that makes it an excellent choice for outdoor activities - even when there is a change in atmospheric pressure.